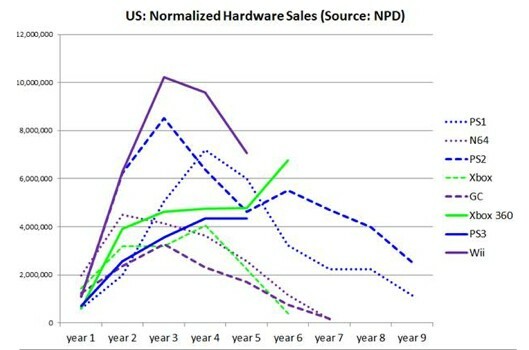 Microsoft recently announced that next month it will begin publishing original programming for the Xbox platform under the moniker “Xbox Originals.” Given the recent success of original programming by Netflix such as House of Cards and Orange Is the New Black, it’s not a surprising announcement that Microsoft is entering the same arena, especially given its marketing history of talking about the Xbox One not as a video game console, but as an entertainment platform. 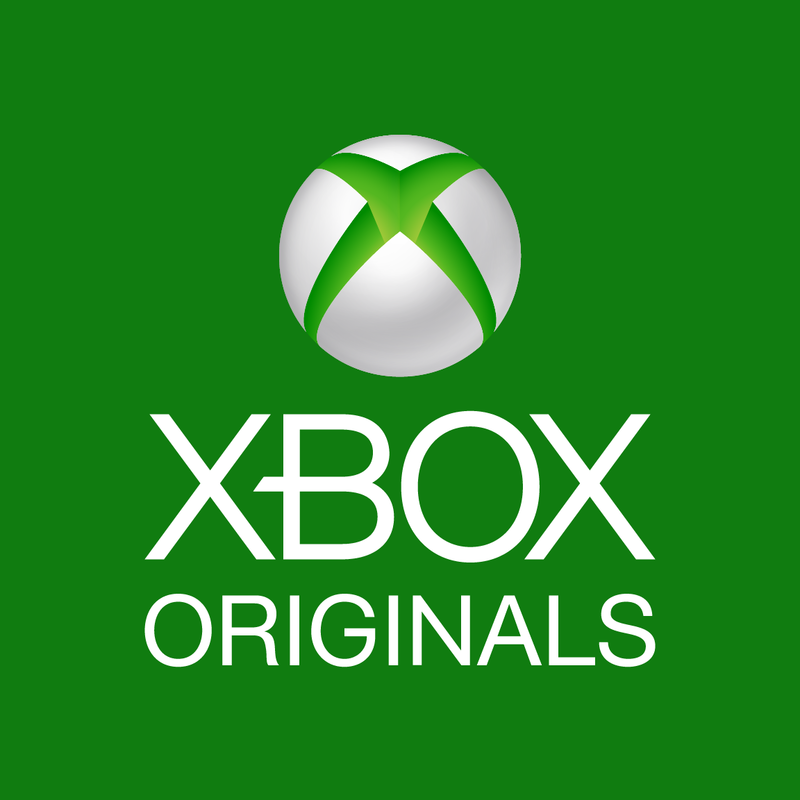 The Xbox Originals programming will come to Xbox 360 and Xbox One, so people yet to upgrade won’t be missing out on the content. The biggest show announcement is a Halo television series, for which Stephen Spielberg will serve as executive producer and collaborate with 343 Industries and Amblin Television. Additionally, Microsoft lists a Halo digital feature as well, which will be produced by Ridley Scott and directed by Sergio Mimica-Gezzan (from Battlestar Galactica, among others). These big names signal a big commitment by Microsoft to making these adaptations worthy of the franchise, and releasing them exclusively to the Xbox platform is a fantastic way to add value relative to the competition on the console front. There’s a wide variety of programming coming in addition to the Halo juggernauts: a documentary feature on video game history, a live presentation of the Bonnaroo music and arts festival and a wide variety of dramatic and comedic television-style programming both scripted and unscripted. It’s likely that all of this content will not launch at once, but instead be distributed throughout the year, ensuring a constant flow of new programming. For now, the following titles are confirmed for a June release: “Every Street United,” an unscripted program about the search for undiscovered soccer stars; the inside experience at Bonnaroo; and an untitled comedy/variety program hosted by Sarah Silverman.